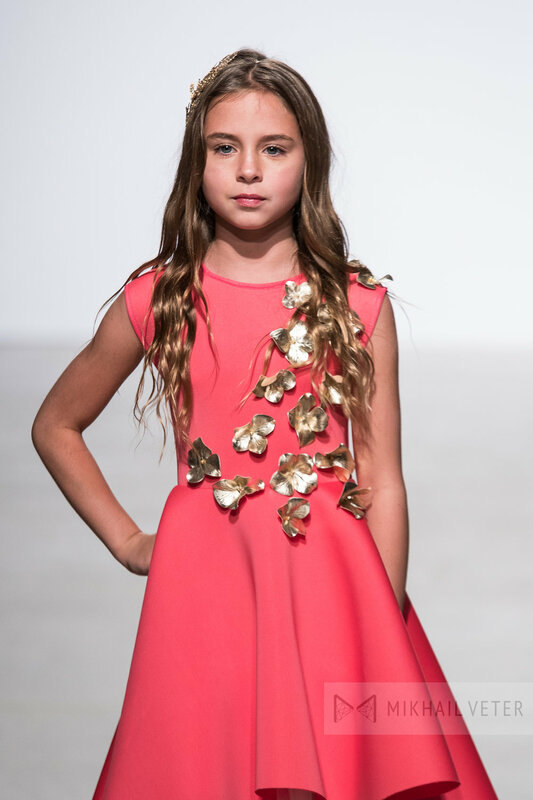 On November 5th, petitePARADE collaborated with Miami Design District to present the latest trends/fashions by some of the top children's wear designers. 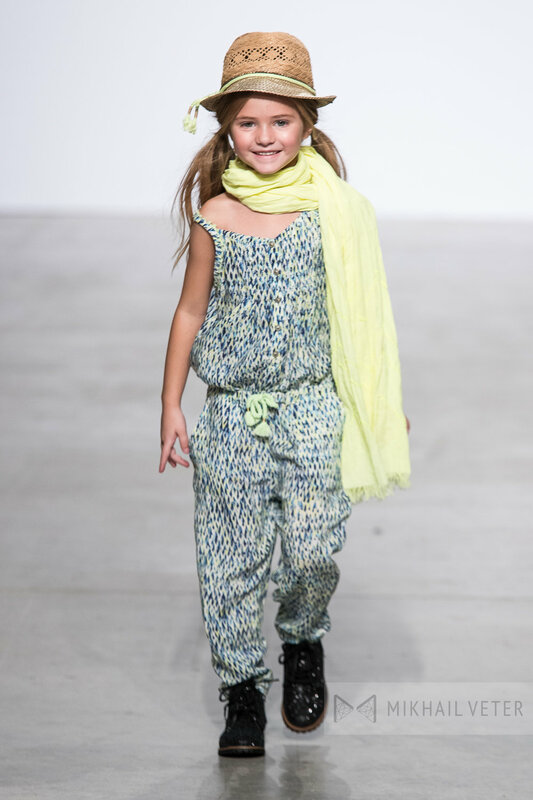 The pieces were apart of collections by Catimini, Kenzo, Paul Smith, Little Peixoto, Retromarine, Junona and Oscar Carvallo. 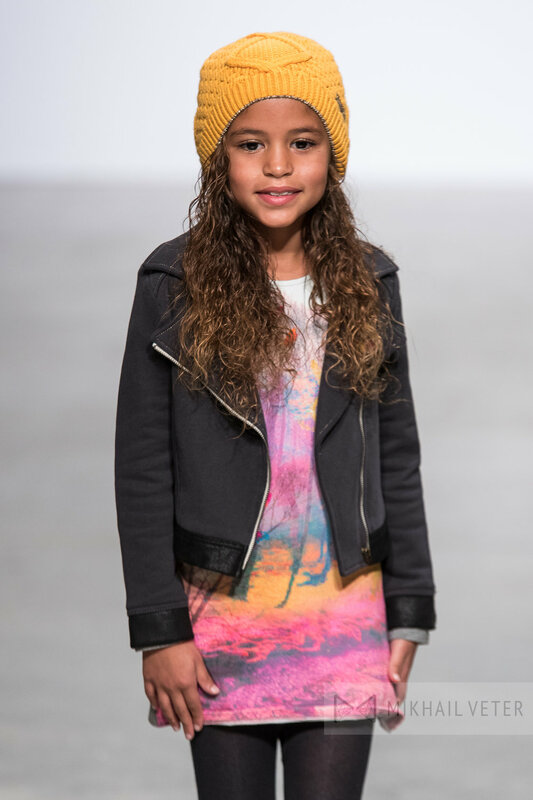 This runway experiences is bi-annual and showcases fashions and products for toddlers to teens. 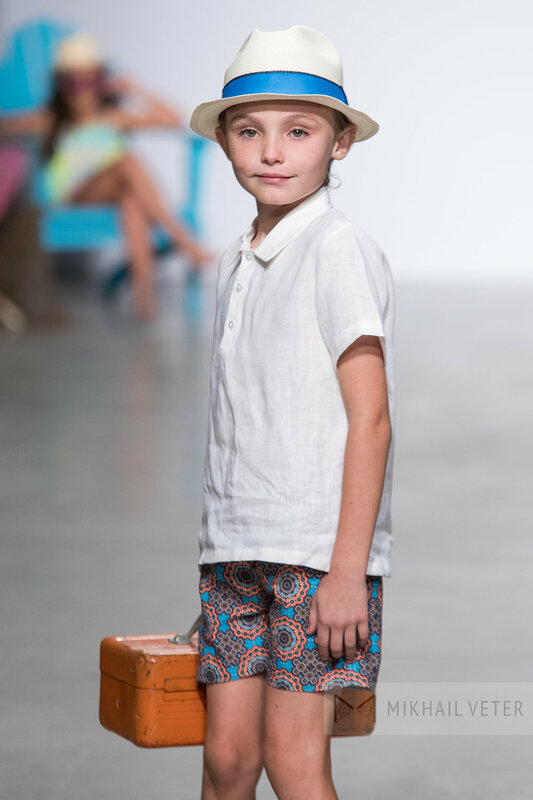 The show openers this season featured an all girls brand, Little Peixoto, and an all boy swimsuit brand, Retromarine. 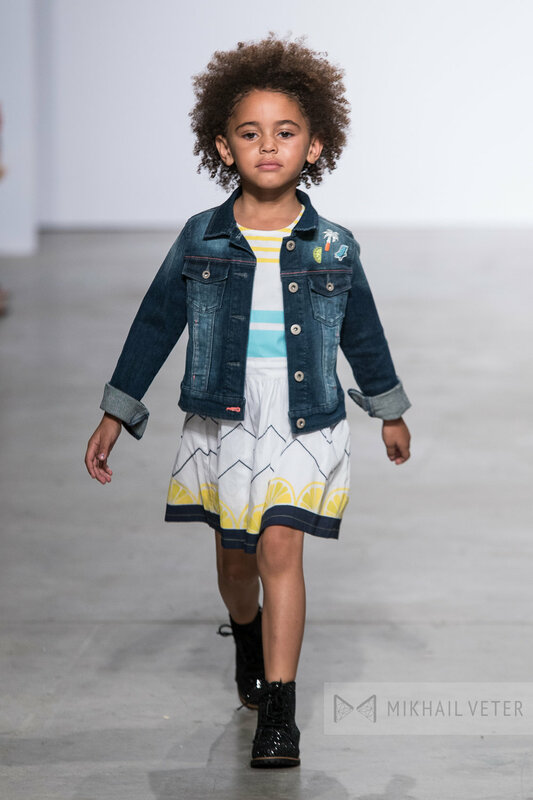 These two brands made a splash when the little cuties made their way down the runway with these classic, fresh, crisp, cool and clean designs. Little Peixoto and Retromarine can be found at many top retailers in the US and are a globally popular brand. These are swim fashions that will encourage your little ones to embrace the pool and run in the sun! 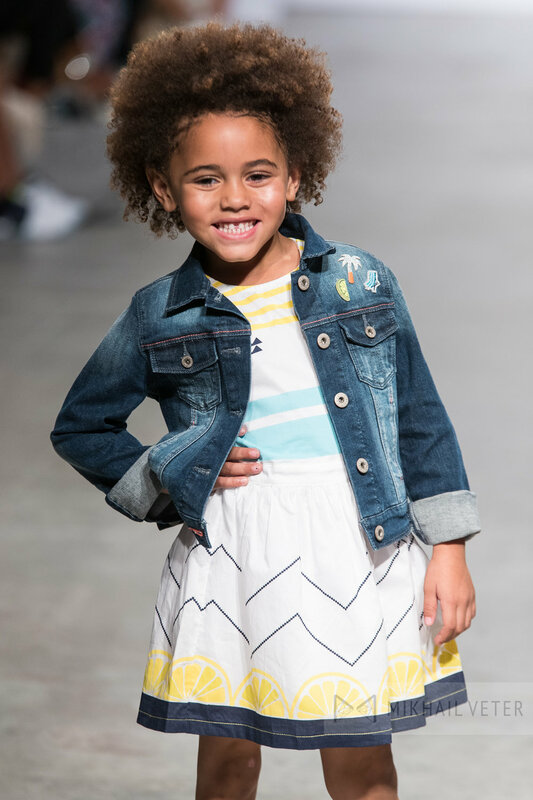 The popular fashion label Kenzo Kids, new to the petiteParade runway, featured its fun prints, playful colors and unique styles on some of the cutest models of the night. The brand is a blend of the designer's eastern heritage with a European flair offering jackets, sweaters, skirts, dresses and pants for both girls and boys. The collection definitely left its mark with all the quirky prints that were sent down the runway. 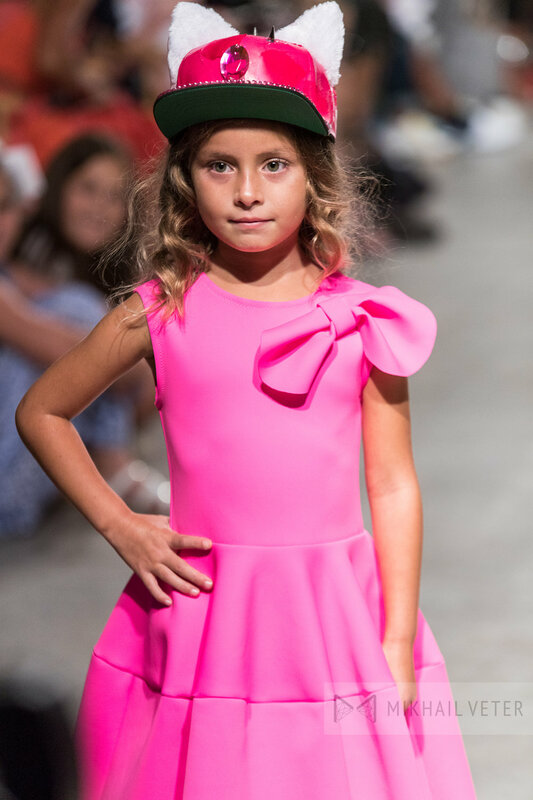 Catimini, a famous French brand and international best seller, followed with a collection that displayed colorful pieces that were fun, chic, creative, playful, daring and fashionable. 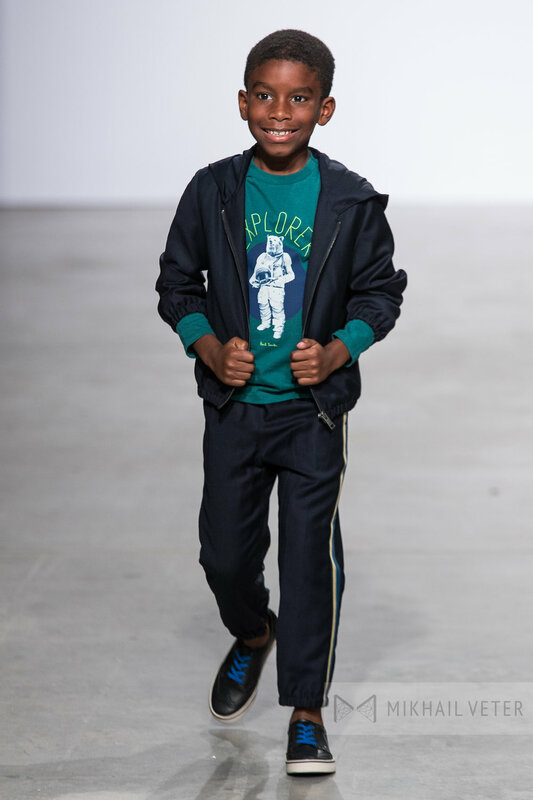 The pieces were trendy and every little fashionista/fashionmista looked perfect sporting these high-fashion, comfortable and functional outfits down the runway. The collection was outstanding and love that the brand is inspired by travel and cultural fusions. 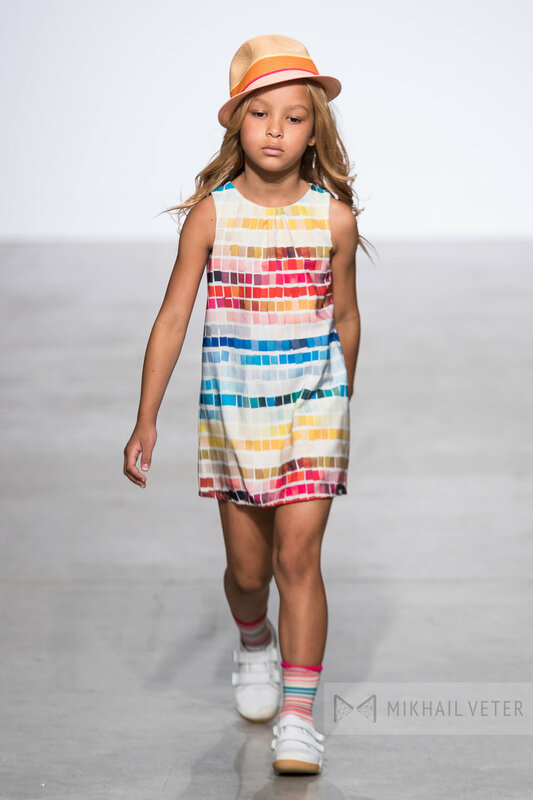 Paul Smith Junior featured a unique British style collection that borrows the same styles from the adult lines. 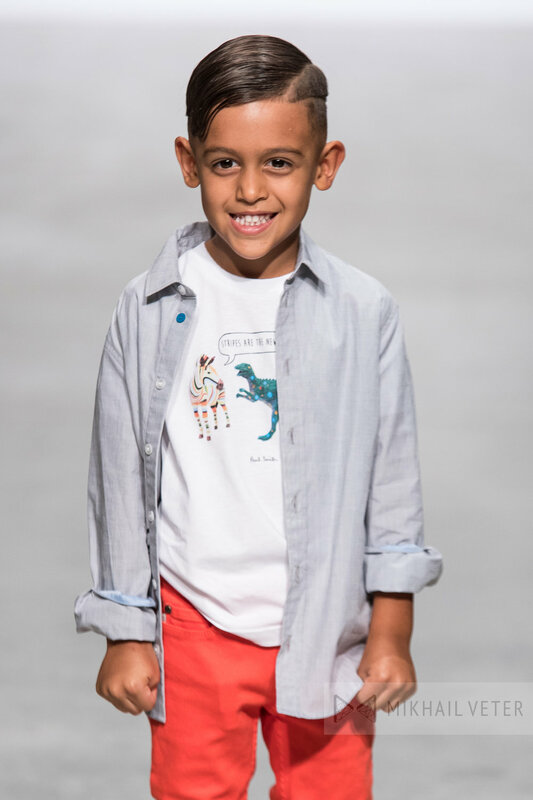 The pieces give your little ones a chance to be your mini me with the impeccable tailored dapper suits and playful prints that are classic, fun, yet stylish just like mom and dad! Junona, a couture brand, featured a collection that was highly memorable as each piece was made of high-quality fabrics that displayed unique details that had everyone smiling. Each model looked like little celebrities wearing these beatuful dresses as camera flashes were non-stop for the entire runway show. 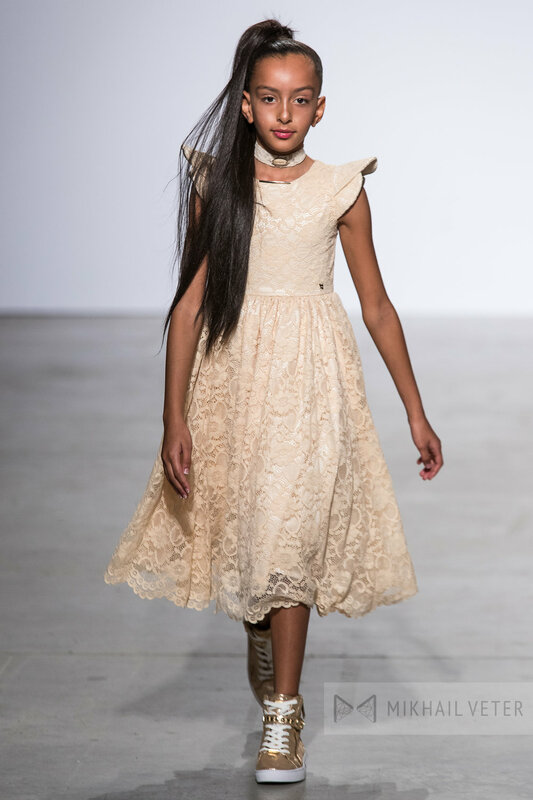 The collection was perfection, high-fashion, yet fuctional and every little girls dream fashion wardrobe! 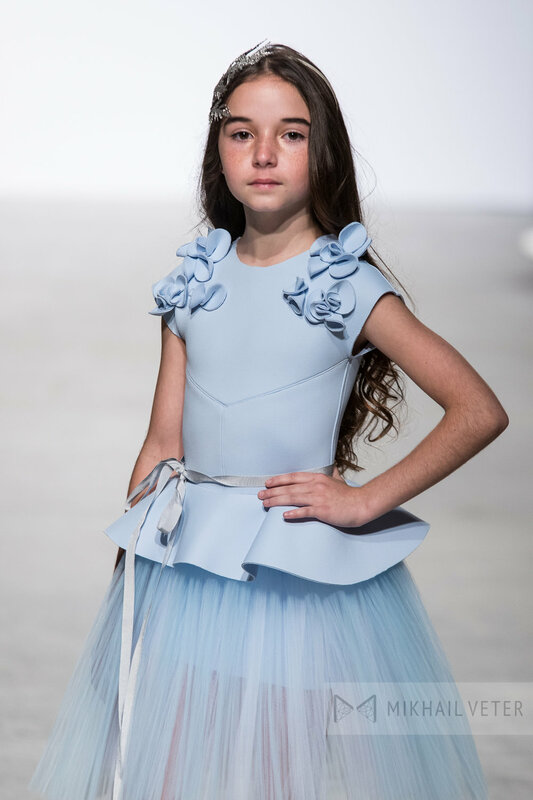 Miami Design District’s very own, Oscar Carvallo, closed the show with his first ever kids collection that was inspired by his iconic, and extremely high-fashion artistic woman’s line from Paris. His use of organic shapes of nature embellishments, the motion and flow of fabrics, and beautiful silhouettes screamed feminine elegance. The collection was breathtaking and it was amazing to see him transform his iconic woman’s line into, now, an iconic children’s line. Oscar’s Haute Couture children’s collection was a HIT and guaranteed to give you the best dressed kid at any function and/or event. Fashion review by Tiffany Konecko of A MOM IN HAUTE PURSUIT. To learn more about petitePARADE go to petiteparade.com and @petiteparade.